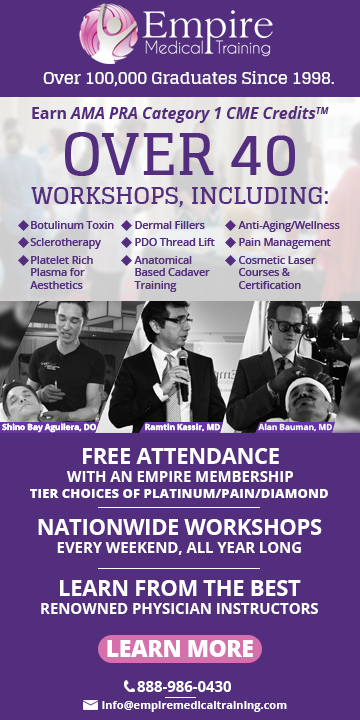 Tips and Tricks to Elevate Everyday Restorative Dentistry is organized by Ultradent Products, Inc. and will be held on Sep 13, 2019 at Lancaster, Pennsylvania, United States of America. The target audience for this medical event is Dentists. 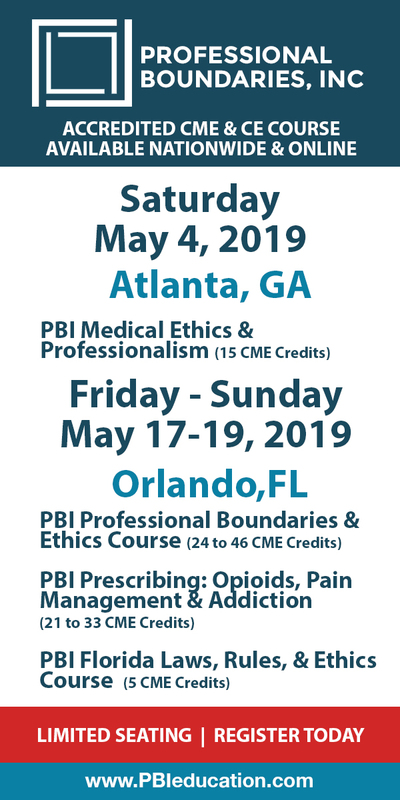 This CE Conference has been approved for a maximum of 6 CE Credits. Overview: This course will take a look at the restorative procedures we do most often in practice including direct restorations, conservative smile enhancements, routine crown and bridge. This course will provide clinical tips and tricks to allow for everyday dentistry to seamlessly blend with the patient’s dentition. Throughout the presentation relatively low cost techniques and materials will be presented to decrease stress levels while delivering predictable and efficient dentistry. Furthermore the course will also utilize simple mockup techniques that will allow patients to have an emotional connection to their smile and oral health. Objectives: • Be exposed to efficient placement of esthetic posterior composites, utilizing innovative matrixing techniques and new age resin materials • Understand how to efficiently and conservatively restore an anterior fractured tooth • Learn techniques to elevate routine crown and bridge dentistry, yet be conservative • Learn strategies to show patients the possibilities of an improved smile and build an emotional connection. Pennsylvania Developmental Disabilities Nurses Network (PADDNN) 16th Annual Educational Conference is organized by Pennsylvania Developmental Disabilities Nurses Network (PADDNN) and will be held on Oct 02, 2019 at Eden Resort & Suites, Lancaster, Pennsylvania, United States of America. Additional details will be posted as soon as they are available. 44th Annual Pennsylvania Society of Physician Assistants (PSPA) Fall CME Conference is organized by Pennsylvania Society of Physician Assiatants (PSPA) and would be held during Oct 23 – 26, 2019 at Lancaster, Pennsylvania, United States of America. Additional Details will be posted as soon as they are available. 2019 Family Medicine Education Consortium (FMEC) Annual Meeting is organized by Family Medicine Education Consortium (FMEC) and will be held from Nov 01 - 03, 2019 at Lancaster Marriott at Penn Square, Lancaster, Pennsylvania, United States of America. Additional details will be posted as soon as they are available. Pennsylvania Pharmacists Association (PPA) 2021 Mid-Year Conference is organized by Pennsylvania Pharmacists Association (PPA) and will be held from Jan 20 - 23, 2021 at Lancaster Marriott at Penn Square, Lancaster, Pennsylvania, United States of America. Additional details will be posted as soon as they are available.